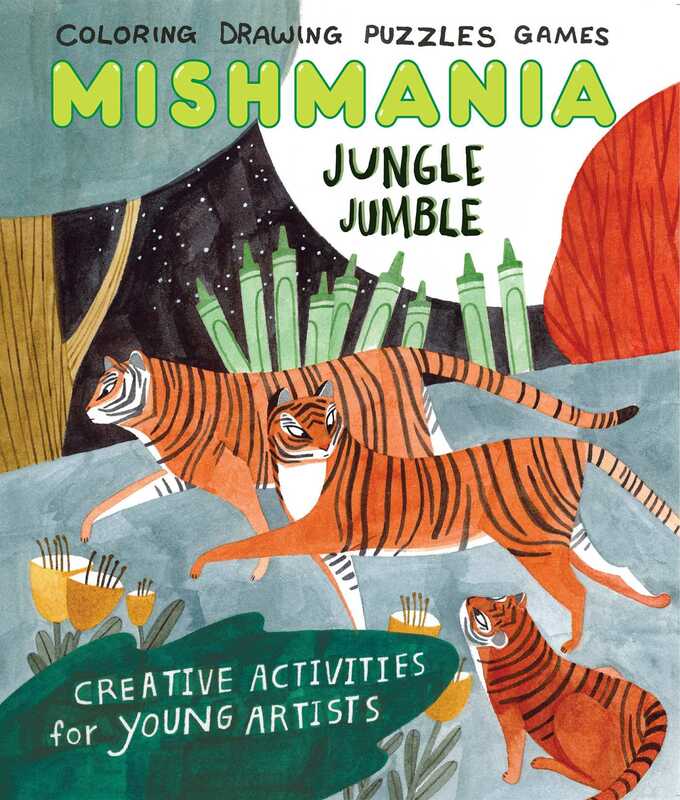 Get ready for a jumble in the jungle in this new high-end, highly-designed Mishmania book! Introducing a new book in MISHMANIA, a series packed with out-of-the-ordinary activities and fantastic artwork! In Jungle Jumble, kids will enjoy having a bunch of different fun activities to do based on the theme of the jungle, such as coloring, completing mazes, connecting the dots, creating comics, decoding messages, completing riddles, cutting out animal masks, and much more! Art from 7-10 different illustrators is included in each book, keeping kids' attention and getting them excited for what will come next!